International Procurement Services, (IPS) is pleased to announce the addition of the New ORION 900 HX Non-Linear Junction Detector to their existing range of Research Electronics International (REI) products. The new ORION 900 HX Non-Linear Junction Detector (NLJD) uses lower frequency to detect electronic semi-conductor components through dense materials such as bricks, concrete and soil. 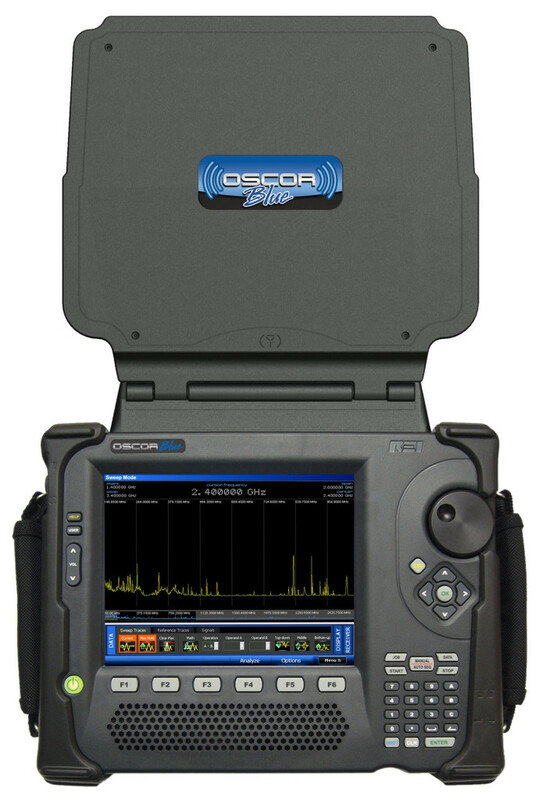 It is its longer 900 MHz wavelength that enables it to detect older, less refined circuitry, penetrating through building and construction materials to detect and locate hidden cameras, microphones, and other electronic devices regardless of whether the surveillance device is radiating, hard wired, or turned off. Whereas the ORION 2.4 HX Non-Linear Junction Detector (NLJD), with its shorter wavelength of 2.4GHz, is better at detecting modern, surface-mounted circuitry and electronic semi-conductor components in walls, floors, ceilings, fixtures, furniture, containers, or other surfaces within normal office environments. To cover every eventuality, the ORION HX Deluxe NLJD is also available. The handheld ORION HX Deluxe has interchangeable 2.4GHz and 900 MHz antenna heads which are easily exchanged by simply turning a pair of thumb screws. The touch screen controller on the ORION automatically recognises which antenna is being used and displays the corresponding data. The Deluxe can sweep areas for both small, modern circuitry in office environments, with the 2.4 antenna and older, less refined circuitry through dense materials with the 900 antenna head.